Michael Morpurgo. David Almond. John Boyne. 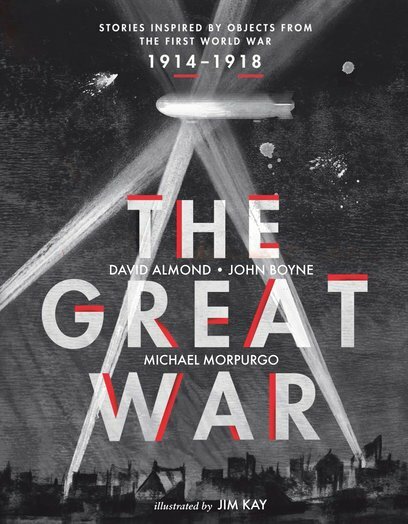 Today’s top writers revisit the Great War. Truly original. Deeply powerful. Beautifully illustrated. Were you lucky enough to see the 2014 poppy display at the Tower of London? A truly moving tribute to those who died in the First World War a century ago. Now here’s another poignant homage to those who fought. 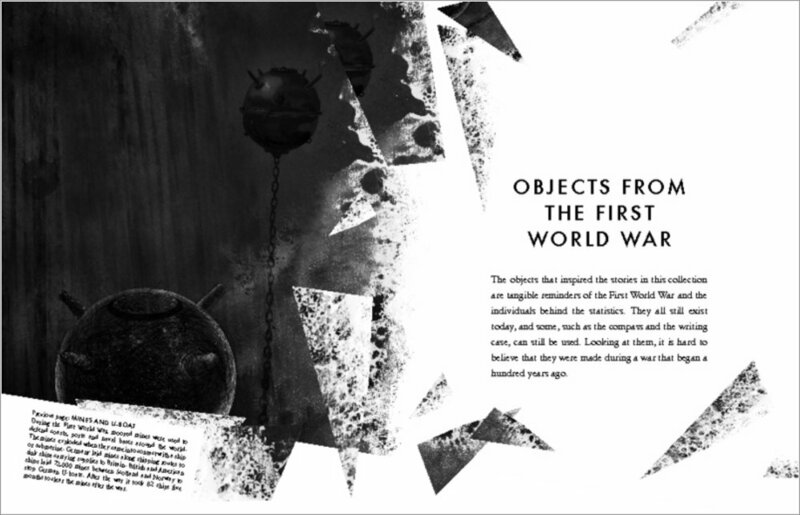 Three brave and unique stories inspired by objects from the war. (Plus stunning pictures by Jim Kay.) From a soldier’s writing case to a broken wristwatch, each object and story reminds you of the millions of lives lost or changed by the Great War.